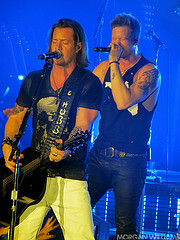 Brian Kelley (from Ormond Beach, Florida) and Tyler Hubbard (from Monroe, Georgia) is the bro-country duo that is Florida Georgia Line.. Formed in Nashville, Tennessee 5 years ago, the two have managed to collect fifteen music awards in a short period of time. From Academy of Country Music Awards, they won New Artist of the Year and New Vocal Duo in 2013 among six other awards that year. The following year, they won awards from Billboard Music Awards, Teen Choice and CMT Music Awards. 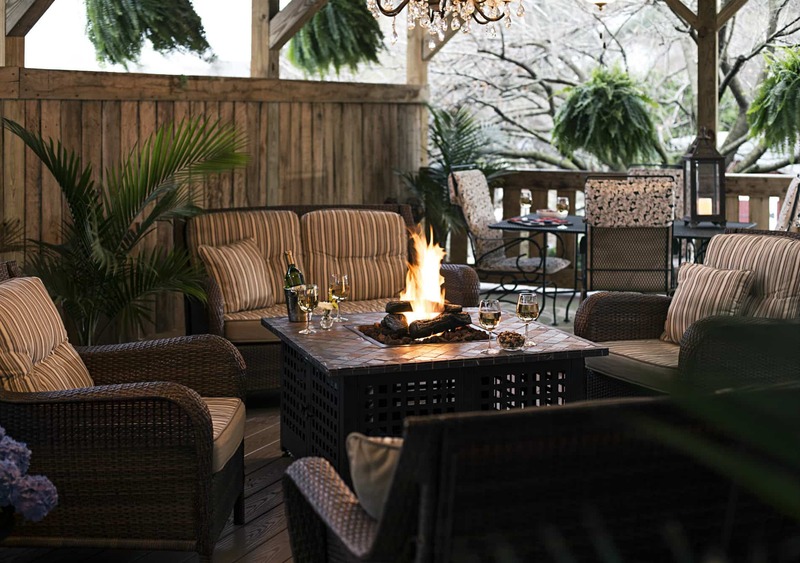 Book now at 1825 Inn Bed and Breakfast right next to Hershey PA…Spend a quiet evening on our covered porch with our new fire pit and your favorite beverage.